You know how things come in waves? 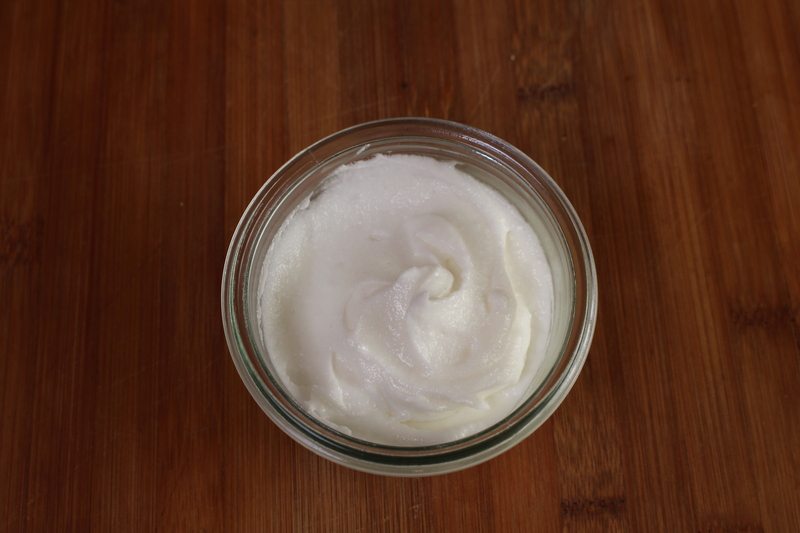 Well, this last month I have had a ton of new pediatric patients with eczema problems and it has motivated me to get this recipe completed and on the blog because those poor babies are miserable in their own skin. Eczema is itchy, dry patches on the skin. When a little one is experiencing this you will notice that they can become very emotional and irritated for no reason- we all would be too if our skin was itchy and inflamed and we had no idea why and what to do. Many of my moms and dads have been using coconut oil over the dry patches to try to help and while I love coconut oil for many different conditions and uses, this is not one of them. It is too thin and is absorbed into the skin too quickly. 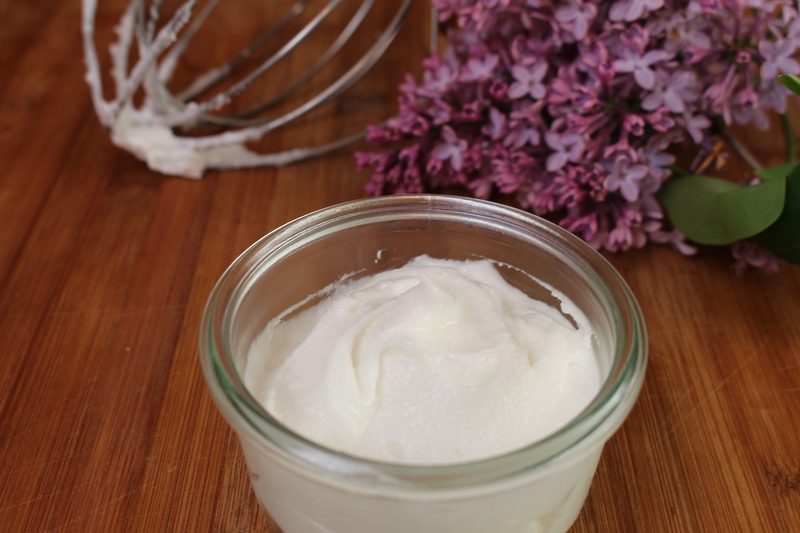 I like to use Shea butter as a base for this cream because it is thick and heavy. It stays on the skin which means it can hydrate and sooth the skin for a longer period of time helping to keep little fingers from itching and scratching it. For this reason this cream also works very well used on skin that is just plan old dry and itchy. I can’t stress how important it is to know that eczema is a symptom of a condition that could be one of many different problems. Our skin is the largest detoxifying organ in our body. If you start to have problems with reactions and sensitivities, it is your body telling you something bigger is wrong. When you experience a rash, hives, or eczema it could be from an allergy–food or environmental–so it is important to not just treat the skin but to treat the whole body. Allergy testing is always recommended as well as removing the harsh stimuli that you and your family may be exposed to daily. Begin by switching your laundry detergent, dish detergent and soap, cleaning products, and rinse aids. When I went through something similar with my daughter I decided to make my own because I wanted to physically see and know exactly what went into all of my products. 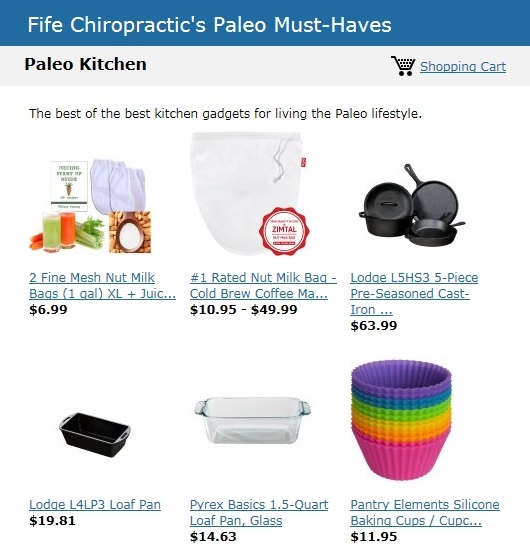 I completely understand that may not be the right choice for everyone and homemade isn’t always easy, but if you are interested click here on this link to my different homemade solutions. Please let me know with a comment if you have any questions or some of your own tricks. 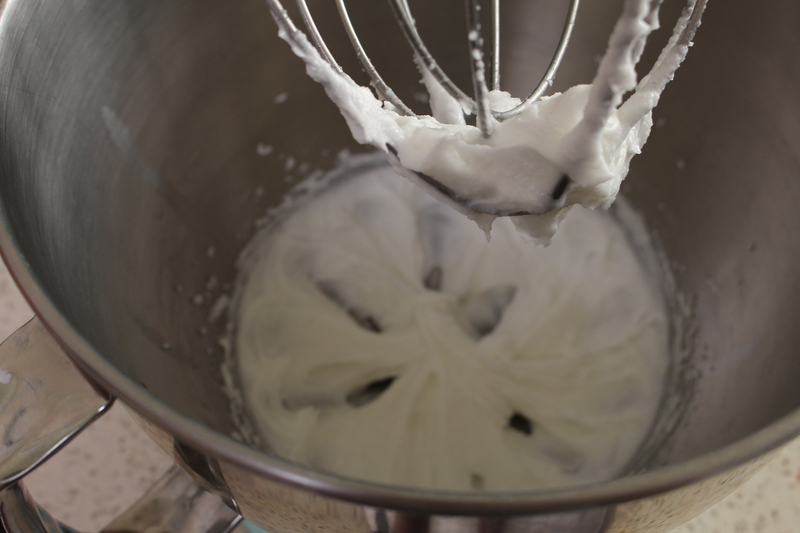 Add all the ingredients to a stand mixer or a bowl using a hand mixer. Whip on high for 5 minutes. The mixture will become light and fluffy. It will grow a little bit in size. Store in a glass container with a lid. This is shelf stable and should last you for up to 6 months. Remember–a little bit goes a long way so use sparingly. Can I warm the Shea butter? I made it before but felt like it was grainy (just bumpy). So I am wondering if I can warm it slightly then as it cools add the rest of the ingredients and whip? I love the lotion for my husband and my baby!!!! Thank you!! Hello! First I would like to apologize for responding so late- we recently returned home from adopting our second child and are just now starting to breath! By now I am wondering if you tried warming it up? If so, how did that work for you? It is a little grainy at first but you “warm it up” by rubbing it between your hands and that helps break down the Shea butter. I am glad you love it! It is a family favorite over here too!